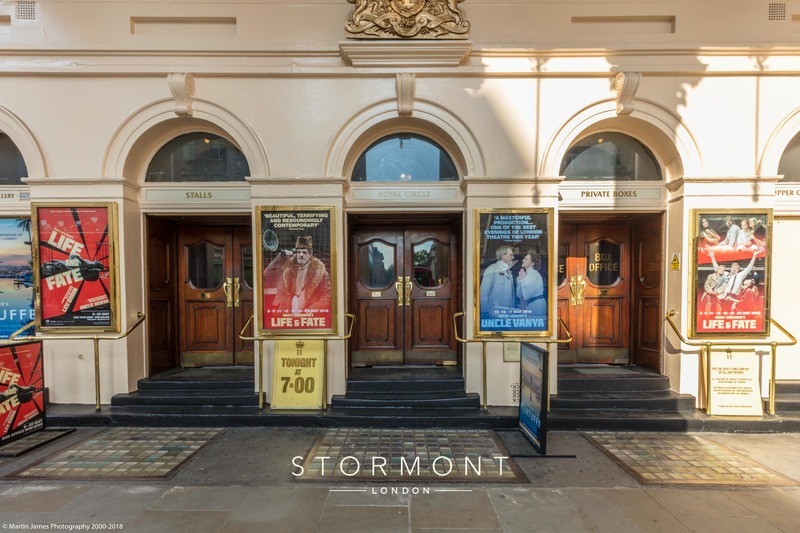 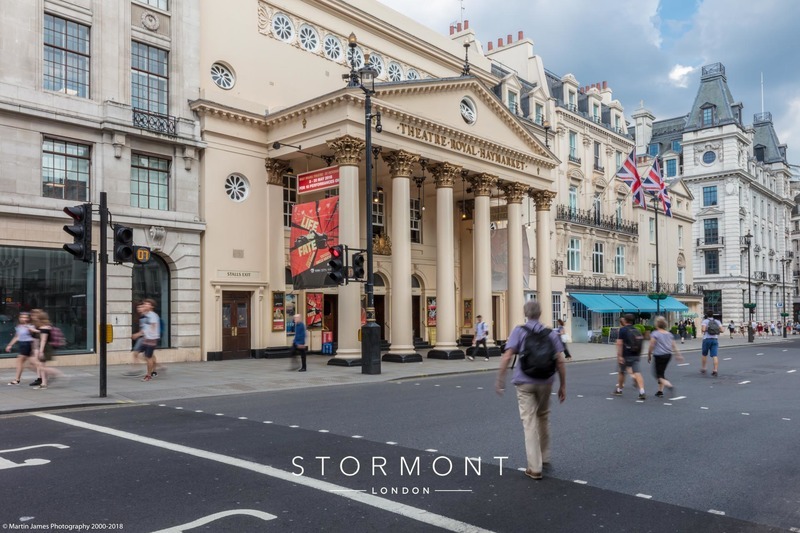 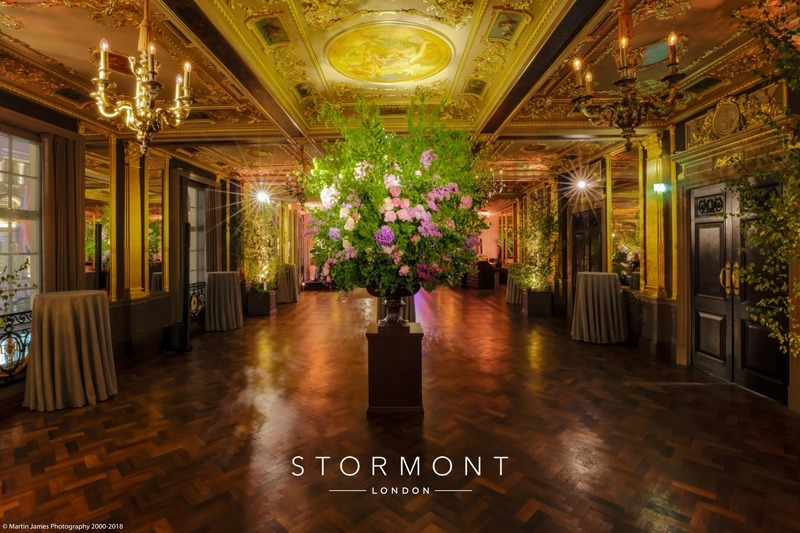 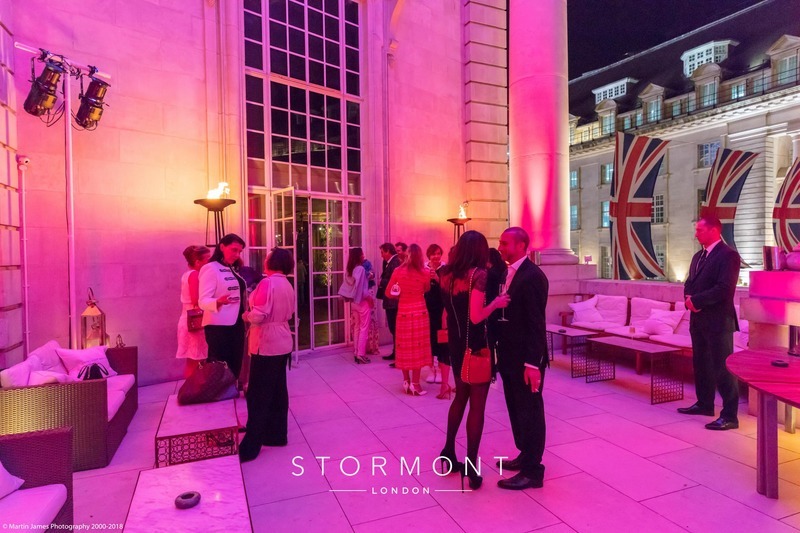 Stormont London were tasked with providing entertainment for a party hosted in the Hotel Café Royal, following the premiere of the famous Chekhov plays Life & Fate and Uncle Vanya in the Royal Haymarket Theatre in London. 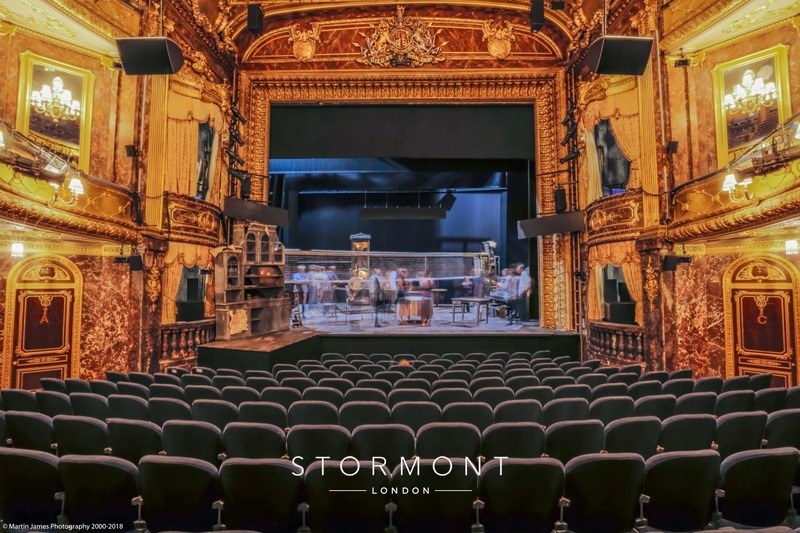 The productions were put on by a Russian theatre company — this is the second year in a row that we got to collaborate with them and manage their afterparties. 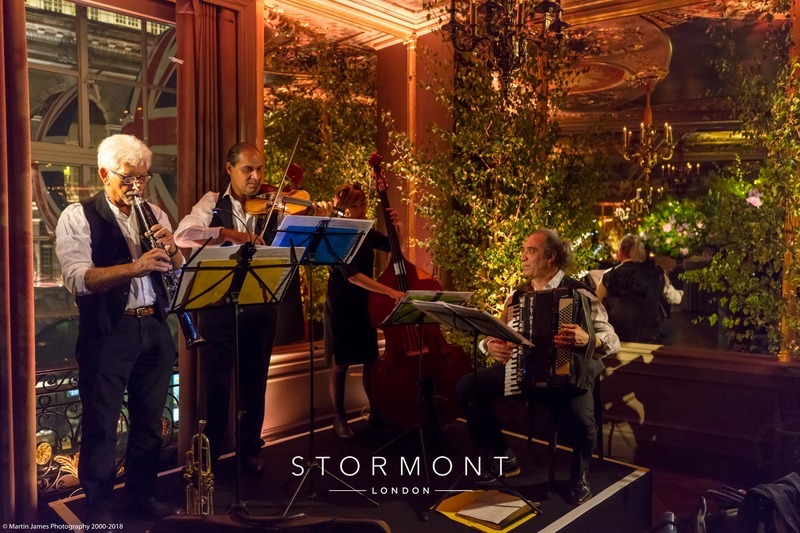 After curtains, guests moved to the Hotel Café Royal for the afterparty, where our band was waiting for them in the spectacular Pompadour Room. 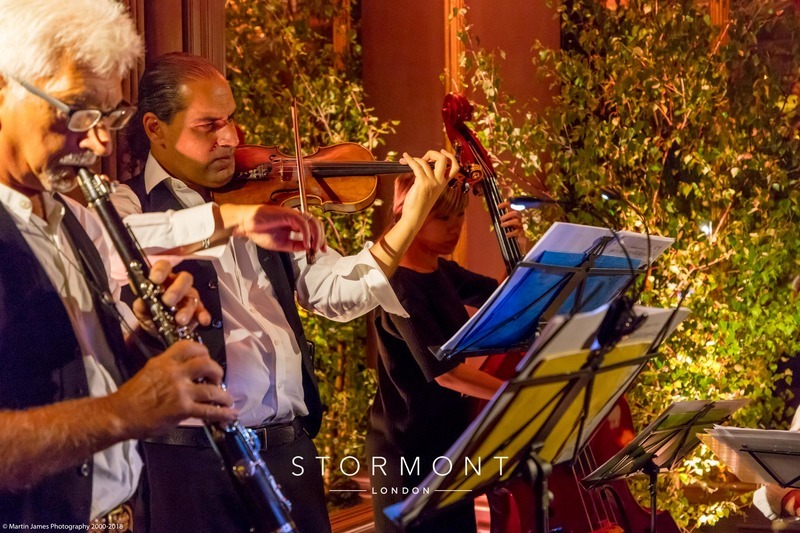 The band provided instrumental background music, inspired by Balkan and Eastern European folk music and Jewish klezmer tunes to fit the theme of the plays. 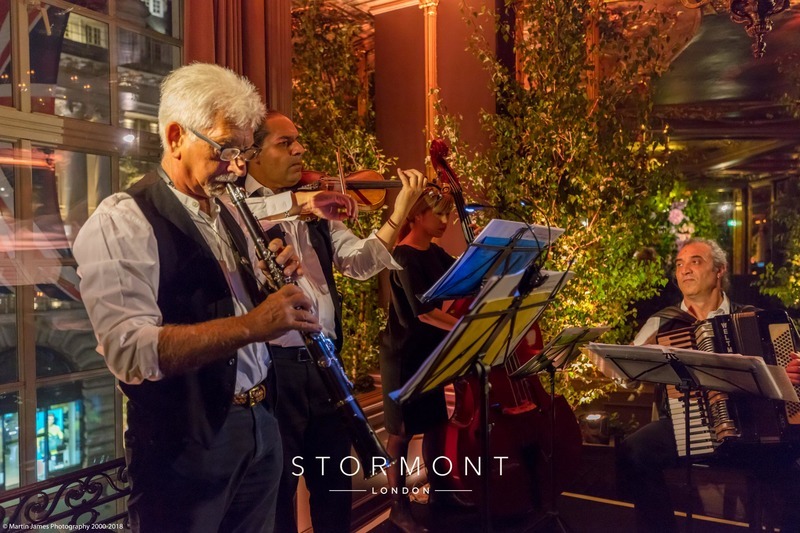 Staging for the band, as well as lighting and technical production for the venue was provided by our partners at London Event Productions.